Originally published in 1963, this title was an attempt to provide a new basis for the discipline of Speech Therapy. This was the first work to be published in England relating speech pathology to the wider study of human communication. 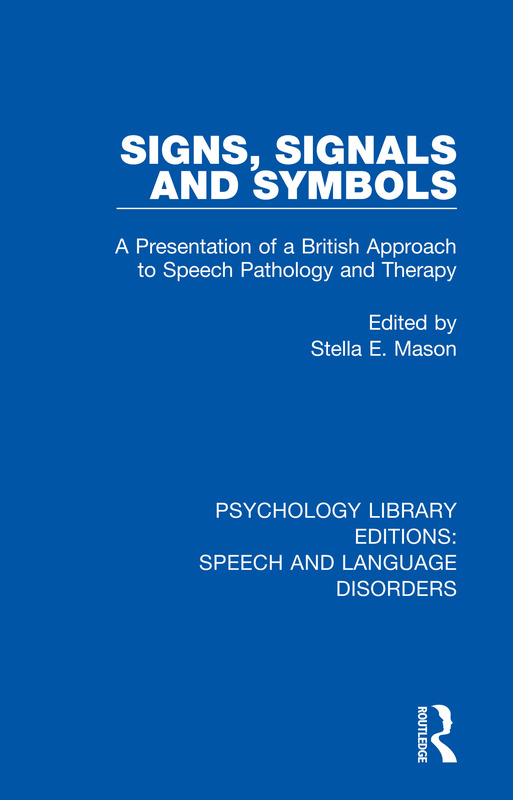 It also contains results of original research into the problems of Dyslalia and Stammering. Several chapters are devoted to accounts of diagnostic measures and aids. ByDr J. L. Wilson C.M.G.